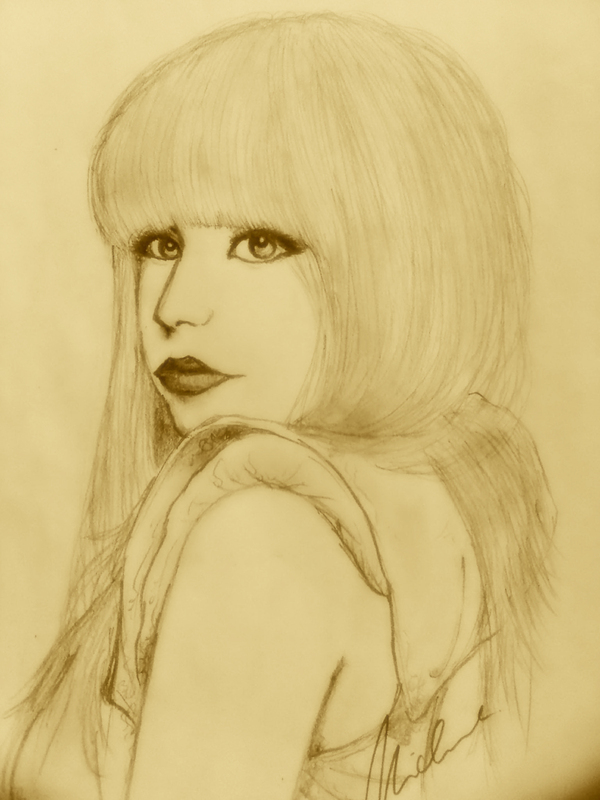 Lady Gaga Sketch =). . HD Wallpaper and background images in the lady gaga club tagged: lady gaga gaga lady music singer. omg u should b an artist!